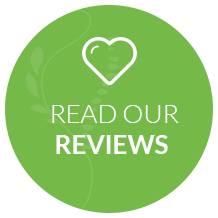 Muskego chiropractor, Dr. Nick Albert’s sole focus is to restore the health of individuals and create healthy families through chiropractic. 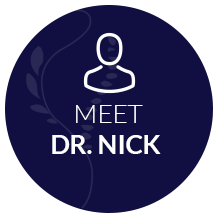 By providing exceptional care, Dr. Nick has been able to create the highest value for his patients along with unprecedented clinical results. Whether it’s chiropractic for the youngest family member or the oldest, the outstanding care at Spine by Design Chiropractic Center will help you reach your full potential. At Spine by Design Chiropractic Center, we believe there is an answer to our current health care crisis. We understand there is a better way to how we view health in our country. True health comes from within, it doesn’t come from prescription drugs or surgery. Your body has an incredible ability to heal itself from anything, as long as we find the cause. We Want Your Body to Be Healthy! We are on a mission here at Spine by Design Chiropractic Center to create one of the healthiest communities in the country right here in the Greater Milwaukee area. Join us and start living your life to its fullest potential. 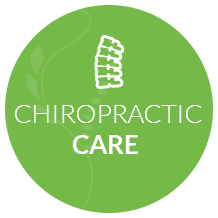 We’re here to be your chiropractor Muskego. 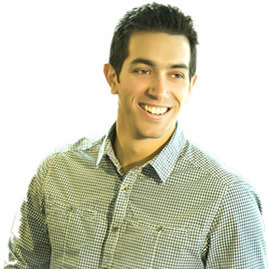 Dr. Nick’s mission as a chiropractor and as an educator is to empower people with an understanding of how the human body functions so that wise decisions can be made about one’s own health and well-being. We are passionate about encouraging people to lead healthier and happier lives. Chiropractic is one of the most important things you can do for your newborn. Infants and children experience so many positive health benefits from chiropractic care. For more information, go to our Family Chiropractic page. 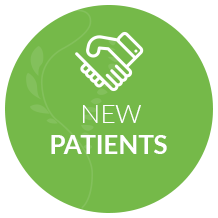 Get the individually tailored care you and your family deserve today! Call us today to book your first appointment. Dr. Nick has healing hands. Dr. Nick is great with my kids. They love getting adjusted and I’ve already noticed a huge difference in both of them. Dr. Nick is excellent! I was nervous at first, not knowing what to expect but I leave there feeling completely at ease and better than I did before. Dr. Albert is very understanding and patient. He’s great at what he does and I’m feeling great because of it!